They were more than life-sized statues; they were larger than life. Former US General Douglas MacArthur, his landing party, and then President Sergio Osmeña and General Carlos Romulo, towered close to the combined height of two people at Red Beach, Palo, Leyte. Shining proud and golden under the sunlight, they are forever frozen in the moment of MacArthur’s historic return to the Philippines almost 70 years ago. 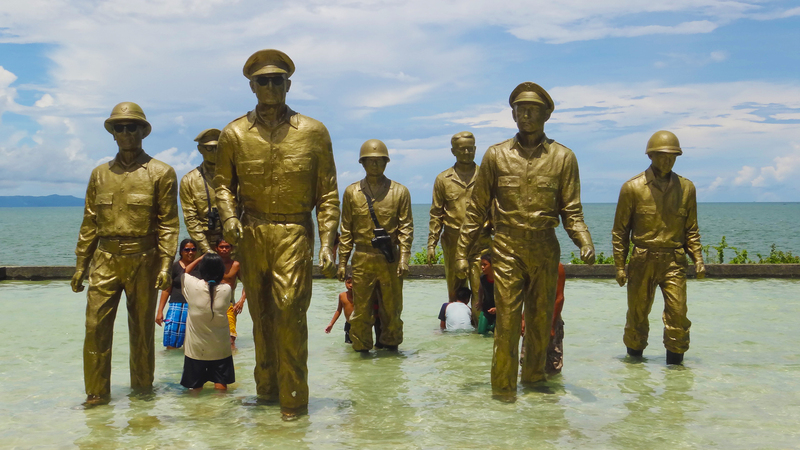 And the way they walked on Philippine soil again – by wading to the shore – is also portrayed through the shallow pool where the bronze statues stand. (UPDATE: One of the statues here fell during Typhoon Yolanda (Haiyan) but has since then been restored). That early afternoon of October 20, 1944, MacArthur and his party must have indeed looked awe-inspiring and larger than life. Far more than a moment in history, it was a moment of intense human emotion and a promise fulfilled. Indeed, which Filipino has not heard of MacArthur’s immortal words of “I shall return?” With Filipinos and American troops sustaining heavy losses in the war with the Japanese during MacArthur’s absence of over two years, I can only imagine what must have been running through their minds and hearts when MacArthur set foot again on Philippine soil and helped them end the Japanese occupation. Today, the site of MacArthur’s return has become a park. No longer does the word “red” in “Red Beach” readily summon the blood shed especially during the Battle of Leyte. 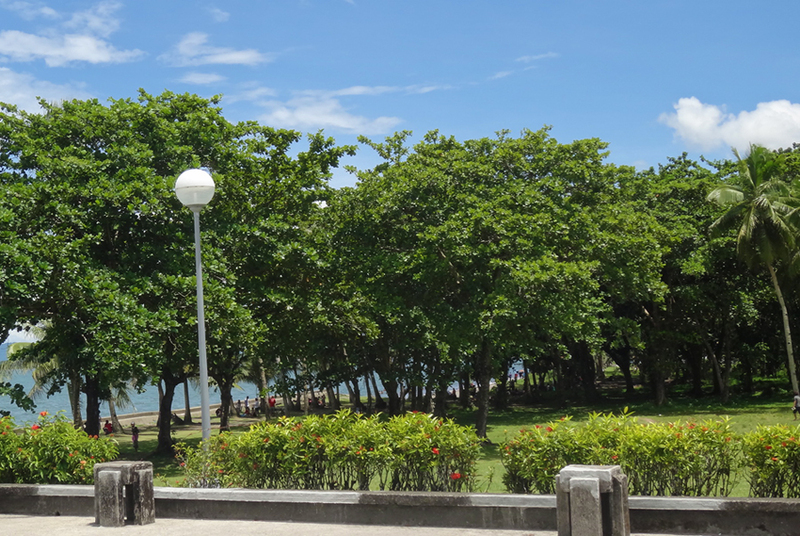 Now, during more peaceful times, the Leyte Landing Memorial Park (also called the MacArthur Park) has become not just a place to re-live history but also to relax and play. Just some meters from the statues and by the blue waters of Leyte Gulf are benches shaded by trees. Also nearby are attractions like the museum with documentation photos and MacArthur’s speech, and even a MacArthur beach resort. And then there’s also The Oriental, not just for hotel accommodations but also for dining on Leyte and international cuisine. 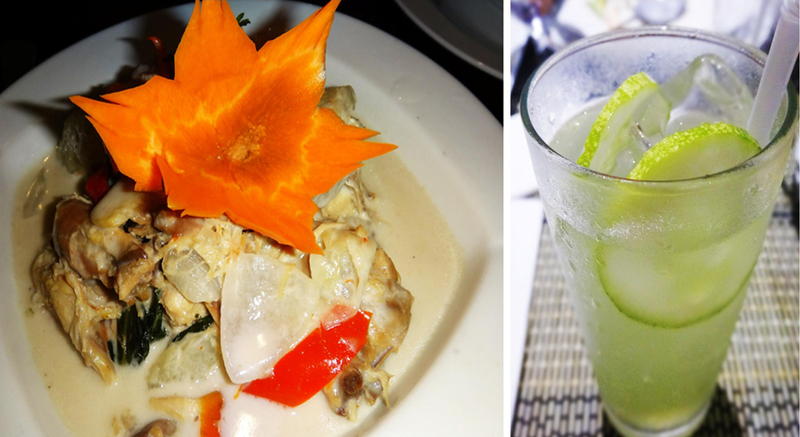 My favorites are their refreshing cucumber lemonade and their local specialty hinatuan na manok (native chicken cooked in coconut milk). I stopped eating chicken years ago, but I was curious to give this healthy alternative a try. Its meat was tasty and tender. 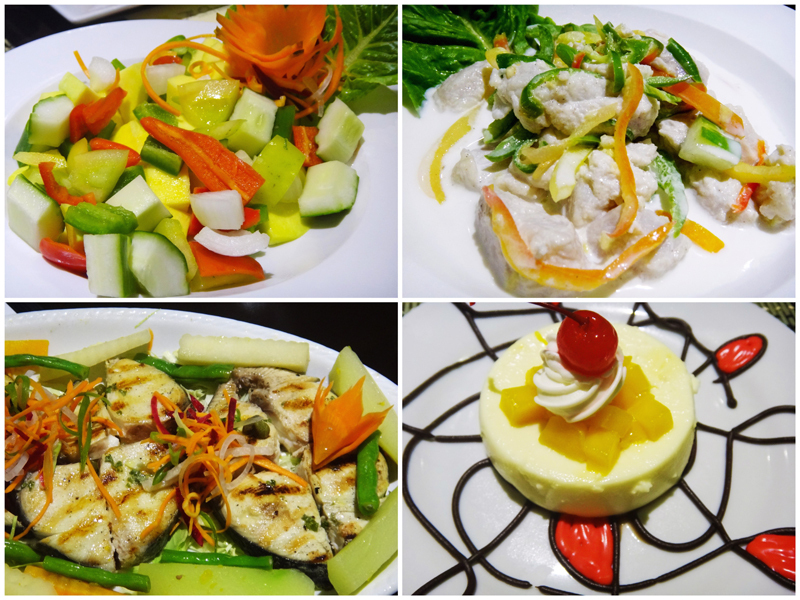 But of course there are more scrumptious food at Oriental’s restaurant. 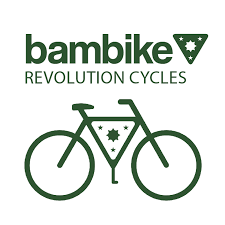 For those who are willing to shell out some extra dough, the food is worth it. 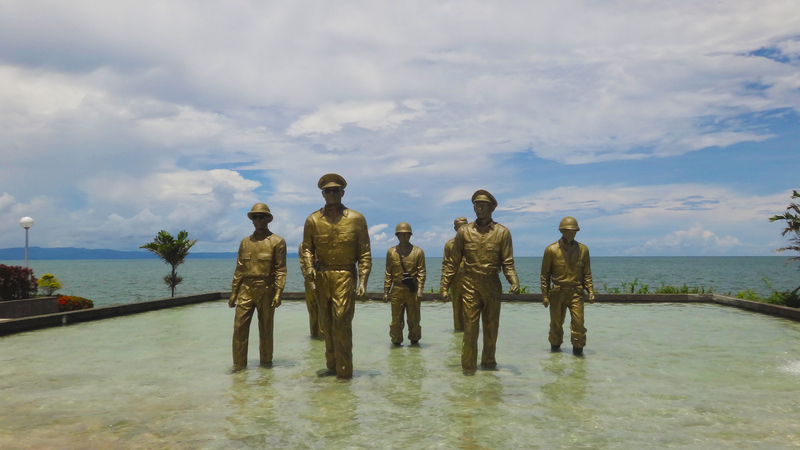 Both history and leisure are very much alive at Leyte Landing Memorial Park and its surrounding areas. My first visit was to have a date with history; my return was to check out the fun and activities. How to get there: There are daily flights to Tacloban City from Manila and Cebu. From Tacloban City, ride a jeep or multicab with the sign board “St. Paul/Campetic.” (Php 8) Get off at Campetic Crossing then take a pedicab (Php 10) to MacArthur landing. Travel time from Tacloban to MacArthur Landing Memorial Park is around 20 minutes. hi there, i am just sad that when Bob and i visited this place, digital photography was not the main norm as yet … and i think i have lost my positives of the shots i took (so i won’t be able to scan them as well). pero sana, makabalik din kami ulit ni Bob. 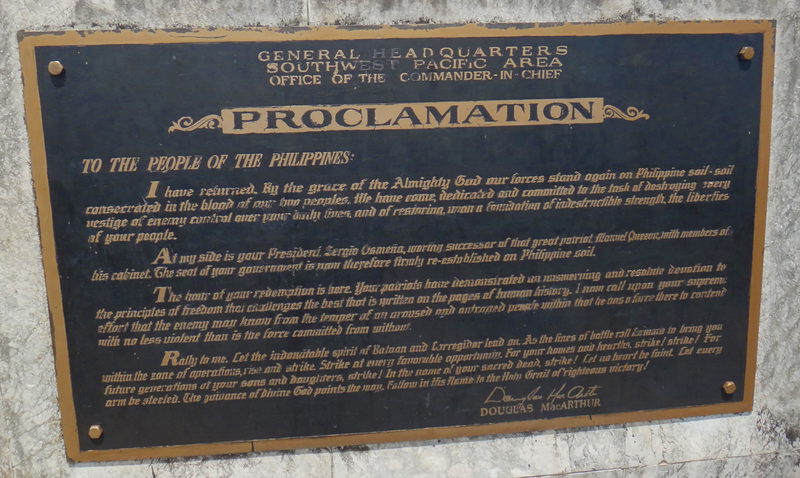 besides, there are a lot of interesting new places to see in Leyte … by the way, is the Oriental the old Leyte Park Hotel? I actually did not like seeing some of the tourists going into the pool, either. And I’m not sure if it’s allowed. “pero sana, makabalik din kami ulit ni Bob.” –> Yes, it’s a place worth returning to, pun intended. 🙂 And there are indeed many interesting places in Leyte to check out – I’ve only been able to blog about some of them so far. One of the leyte’s landmark sites in palo leyte were we can enjoy taking pictures, picnics and having fun with the family. A really nice place to stay. I would love to see this historic place. We have a MacArthur park here too but no statues of the Landing of Gen. MacArthur that is just like that. I mean, I only see these statues on the books. It’s a good experience if you can see them first hand. Another park added in my bucket list!